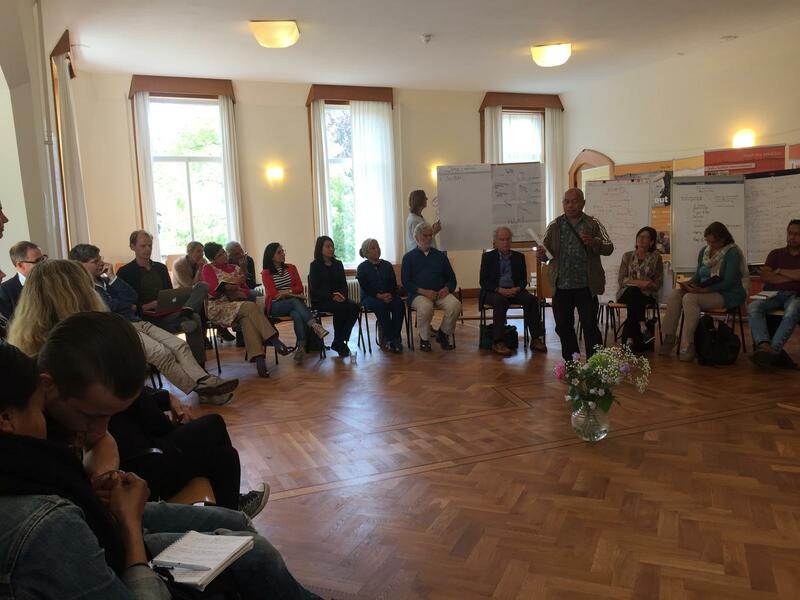 Organisers of the Earth Trusteeship Platform are a.o. Leo van der Vlist, Hans en Wallapa van Willenswaard, Rembrandt Zegers, Dirk Zeilstra. The original “The Hague Principles” as presented on the 10th December, were jointly written by Dr Michèle Perrin-Taillat, Colin Robertson, Caroline Hunt-Matthes, Lisa Mead, with Prof. Klaus Bosselmann and Mumta Ito as editors. 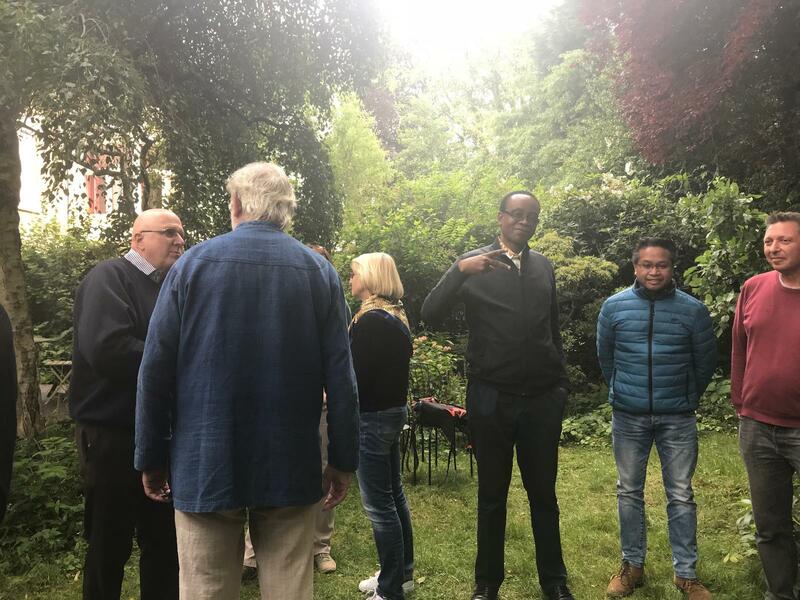 The text was agreed after a period of discussion and consultation within a wider network of people attending the Earth Trusteeship Gathering in The Hague in June 2018. 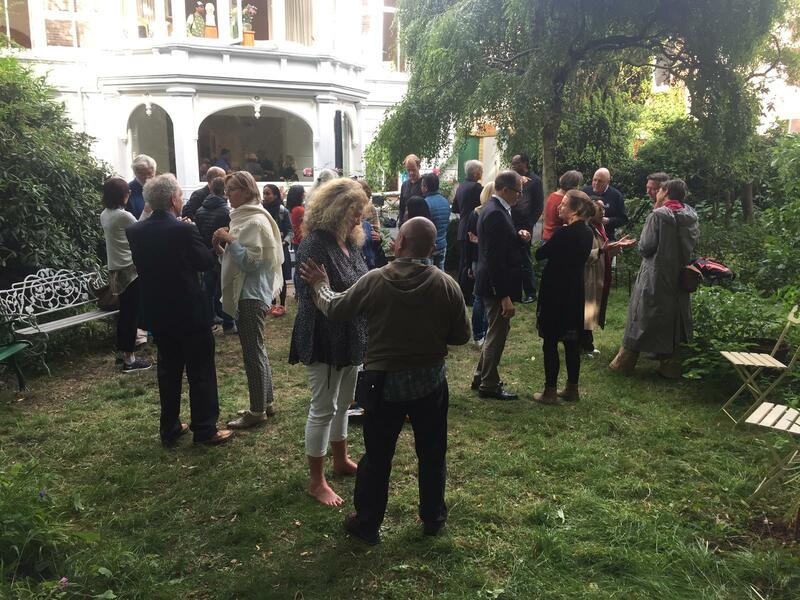 …and all present and those who could not be present at the International Earth Trusteeship Gathering, June 2018.